This week, Mackerel will be running a booth at the AWS Summit 2018 Tokyo. Be sure to visit us at the booth during the event and pick up one of the new Mackerel novelty fans we’ll be passing out! 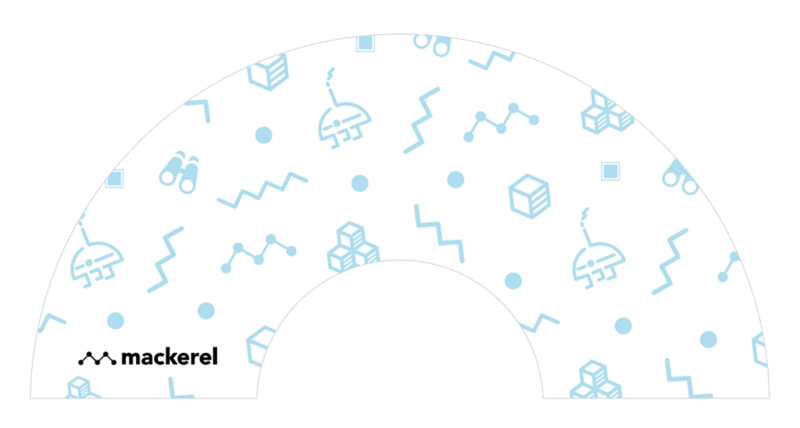 Here’s a sneak peek at the design. 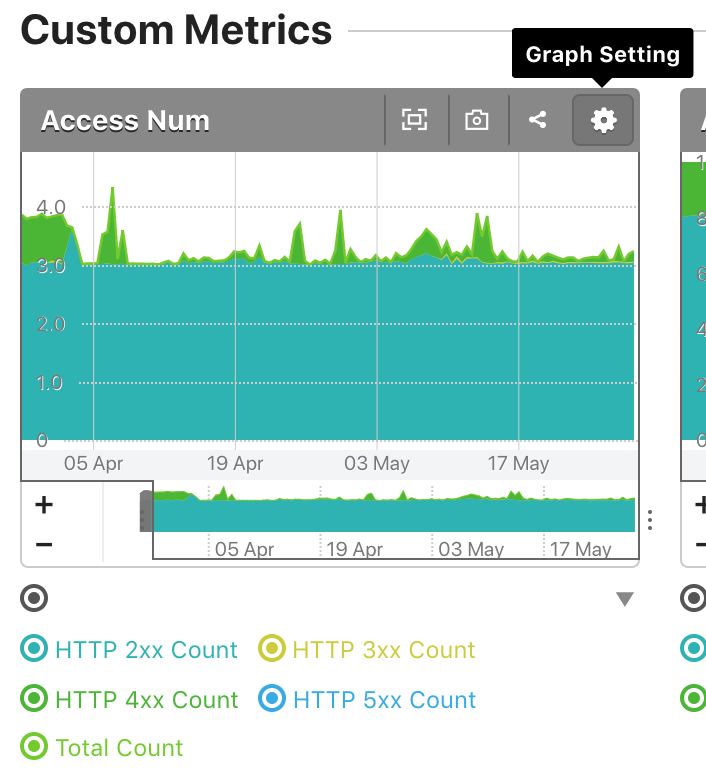 You can now delete selected metrics from custom / service metric graph definitions in the host details. Metric series will be created again when a new metric is posted. 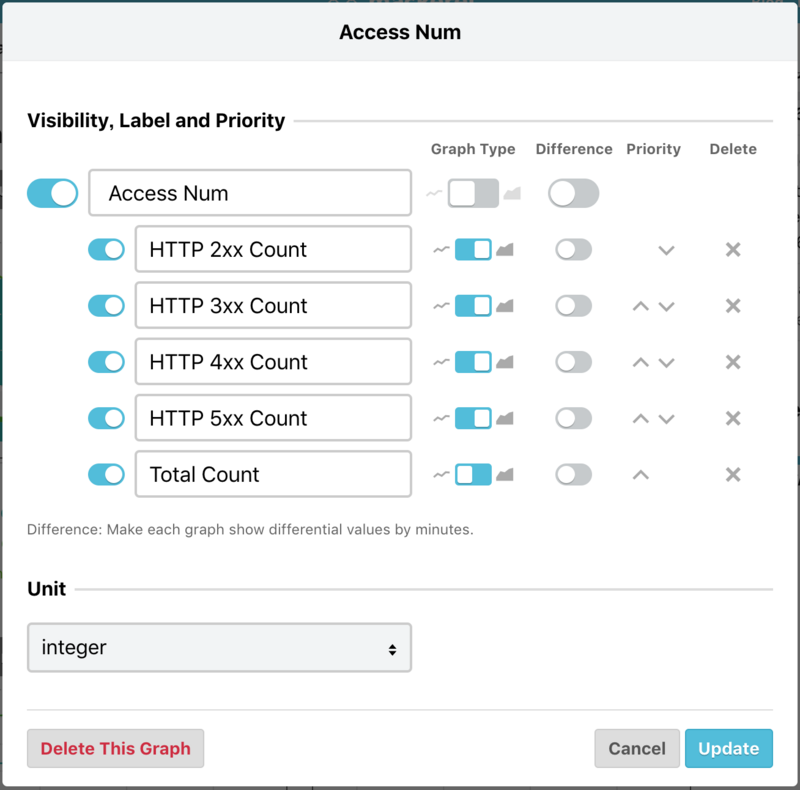 Try using this feature when clearing out unnecessary metrics in service metric graphs. 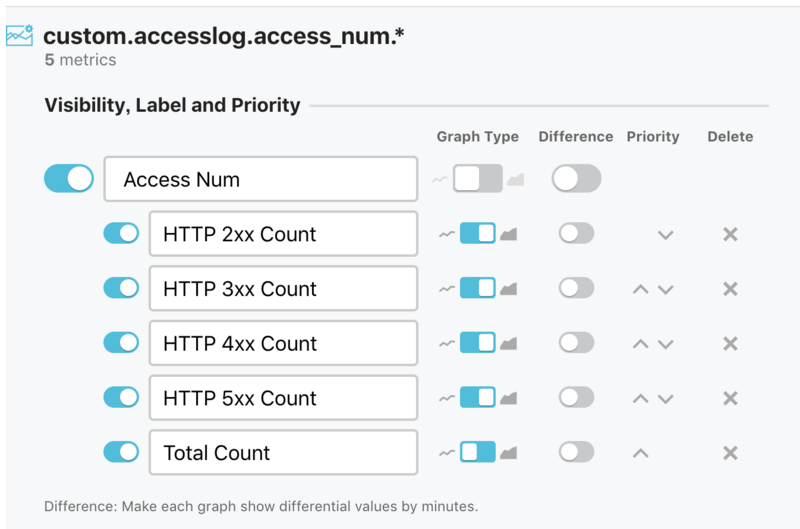 Click [Settings] located next to the category [Custom Metrics]. Click [Edit] located next to each graph definition. And click the [x] of the metric series you want to delete.